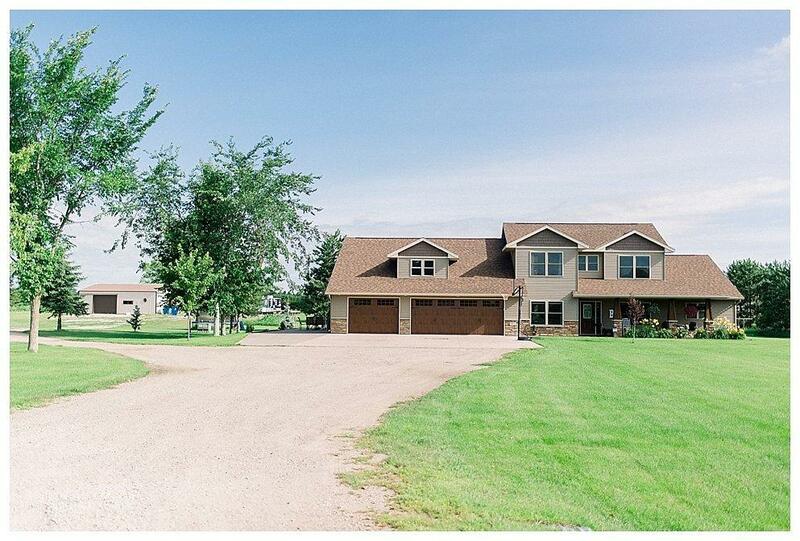 Situated on 2.76 acres, this custom built two-story has it all! Formal dining room, butler's pantry, open floor plan and modern amenities. Main floor master bedroom w/ 14x9 walk-in closet. Upper level has loft area separating 2 bedrooms plus large bonus room. 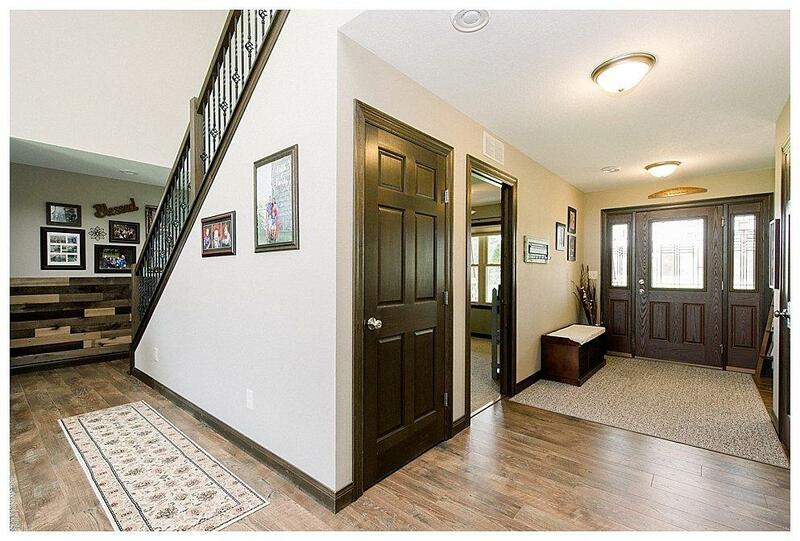 Attached garage is heated/insulated w/ water hookups & entertaining area. Detached pole shed is 30x40. 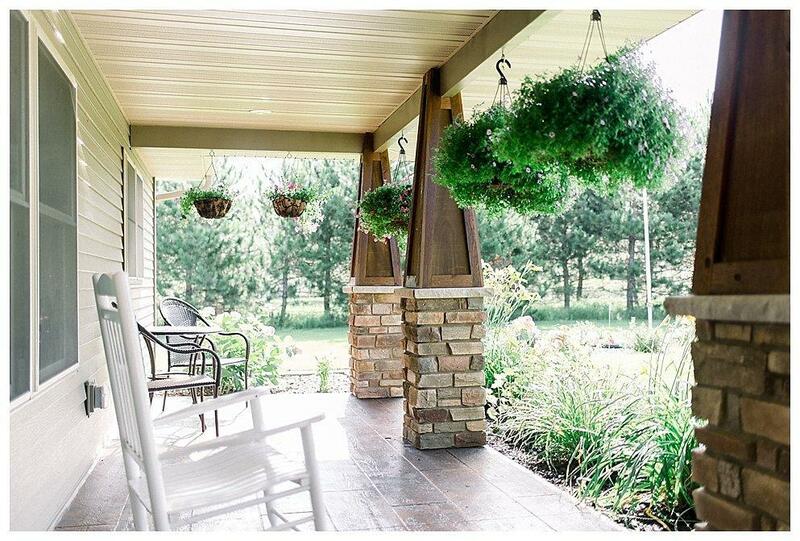 Both the exposed aggregate patio and stamped concrete front porch make a great place to have a cup of coffee. A true masterpiece.